Denton ISD new $23mil. stadium. 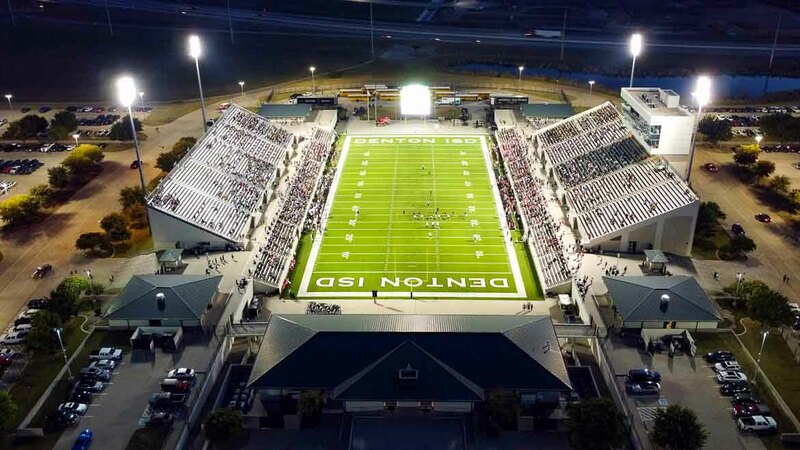 It opened with the Denton High vs. Ryan High game Sept. 3rd, 2004.